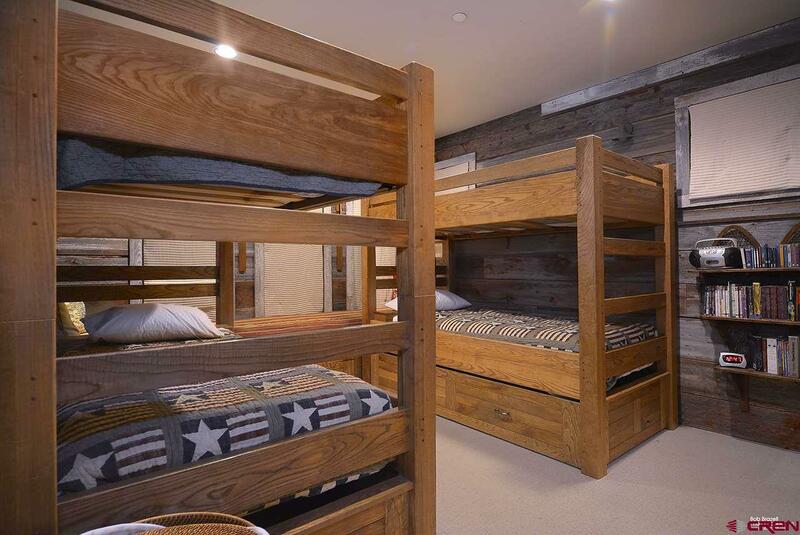 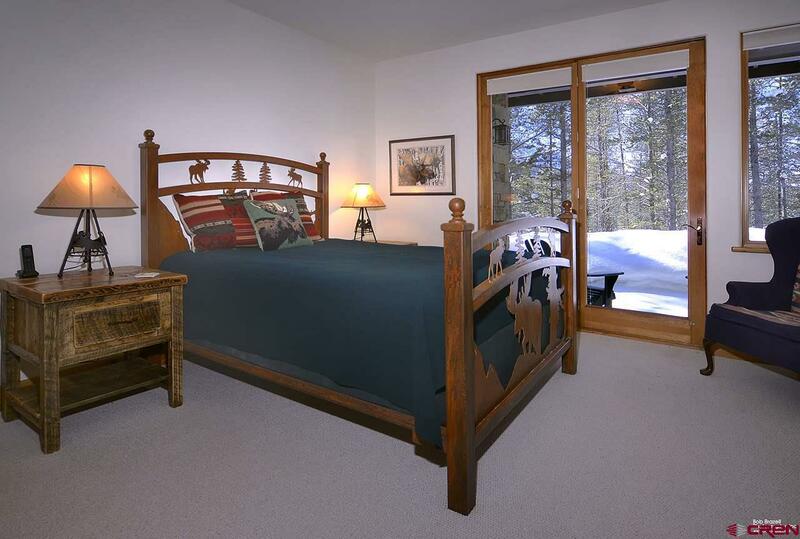 Explore the truly extraordinary, at Trappers Crossing at Wildcat. 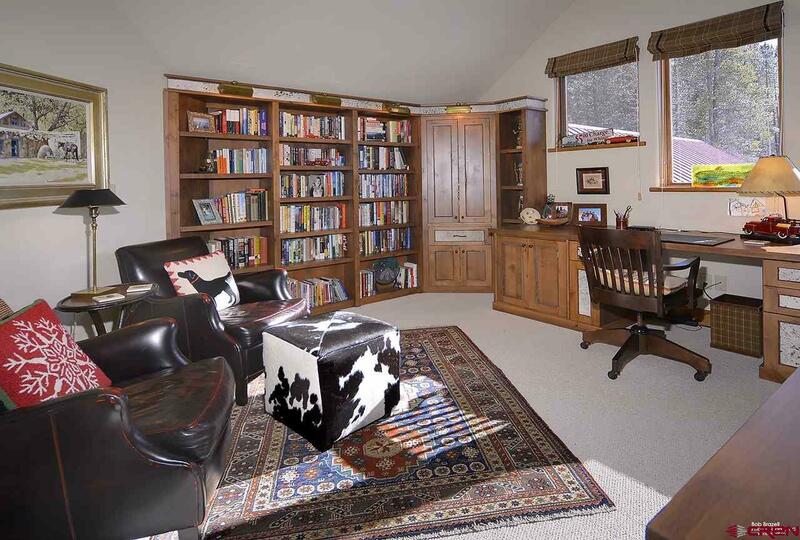 This legacy property comprises stunning acreage and a comfortable, beautifully constructed, 4, 725 sq. 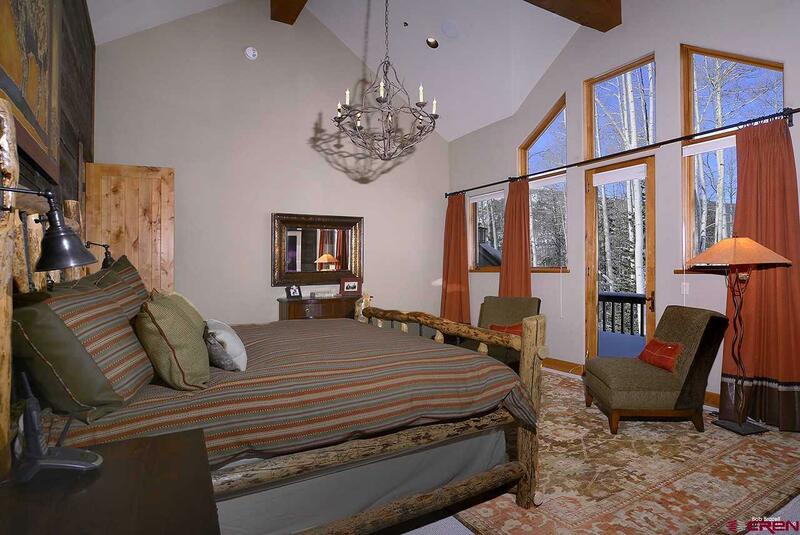 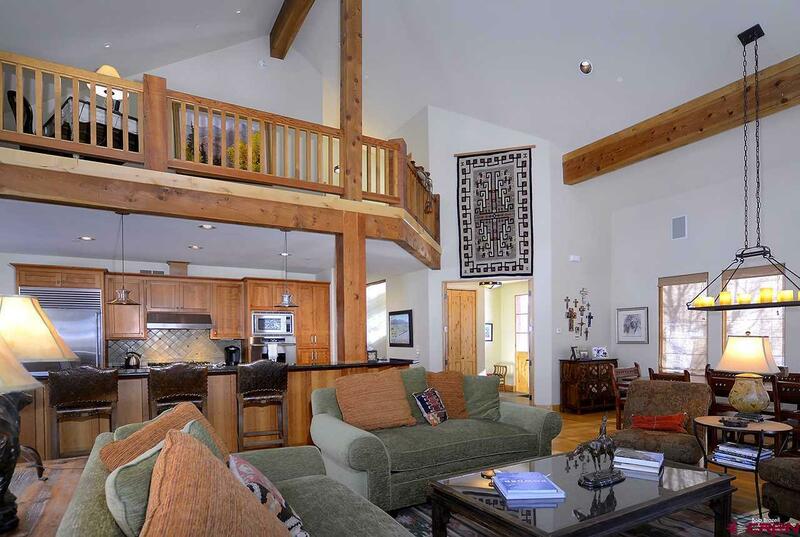 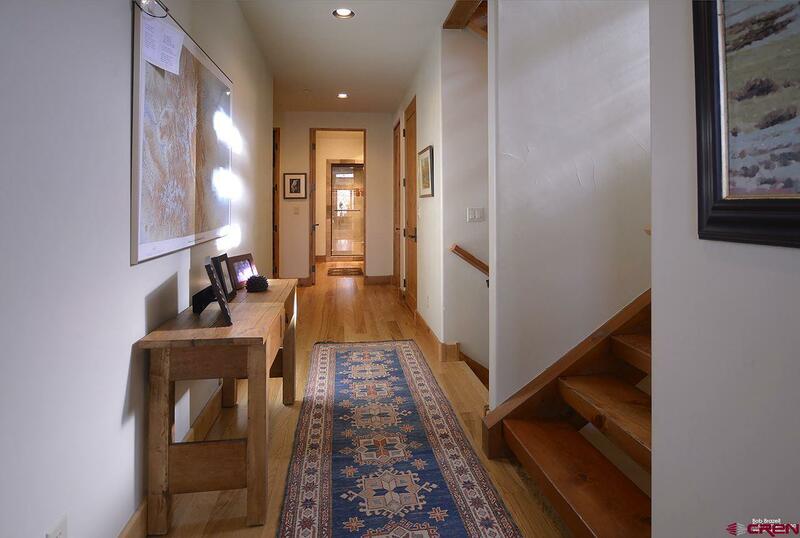 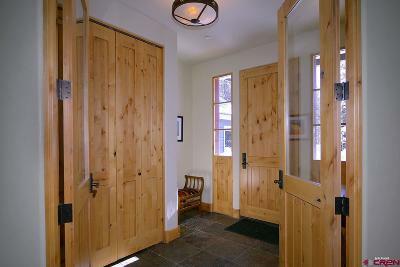 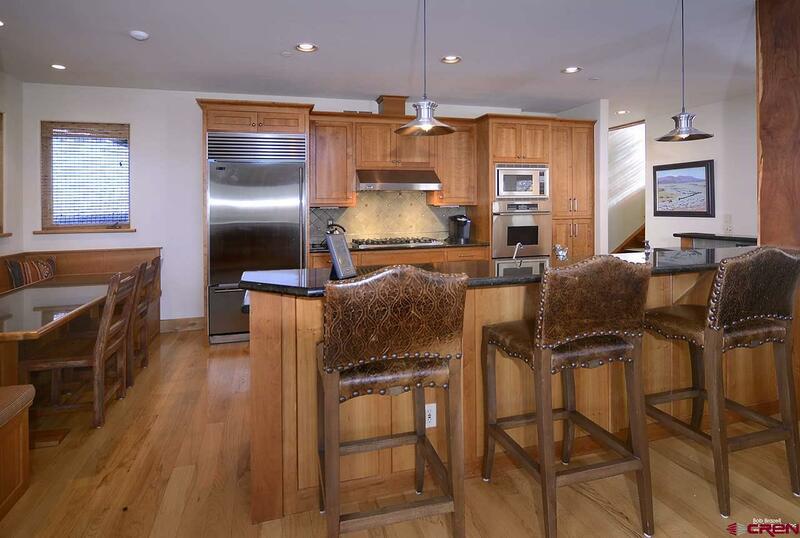 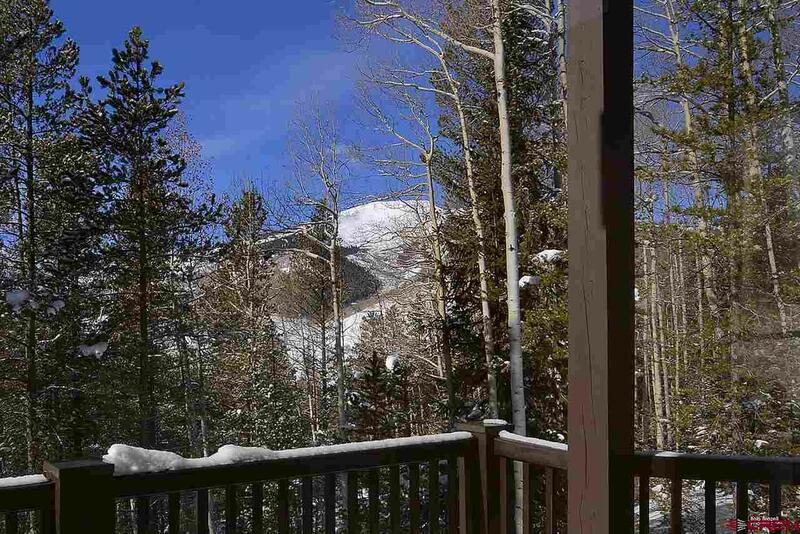 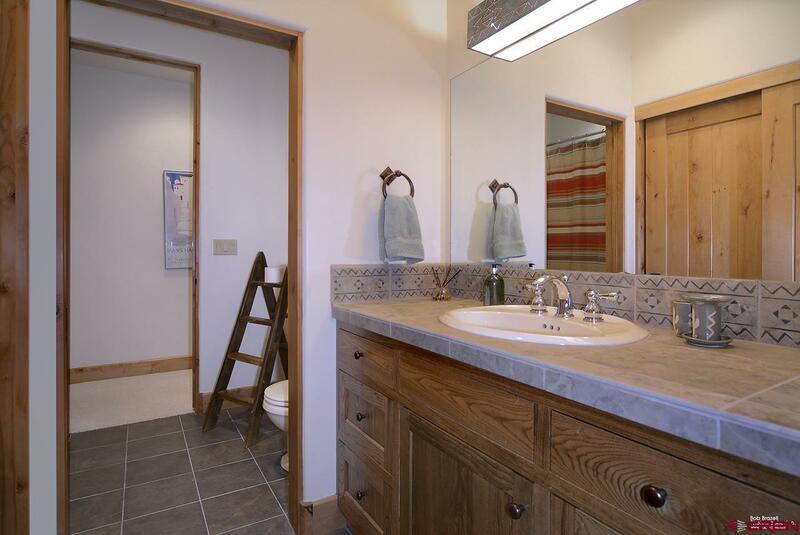 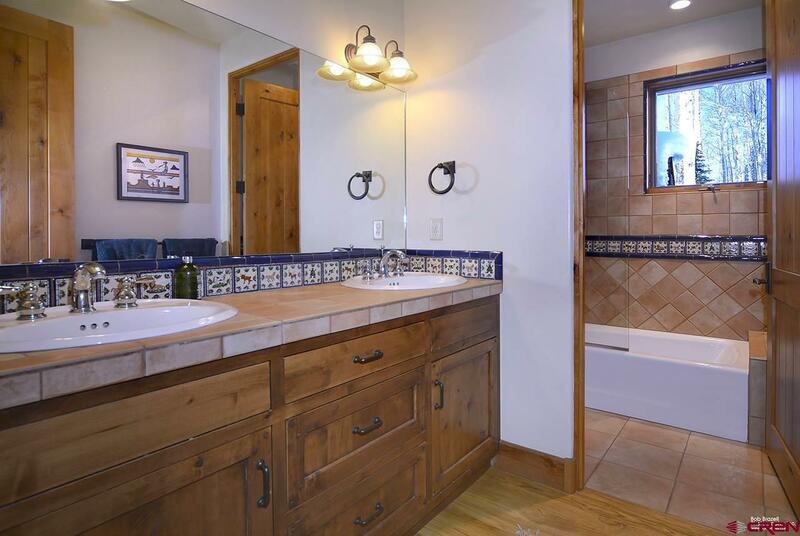 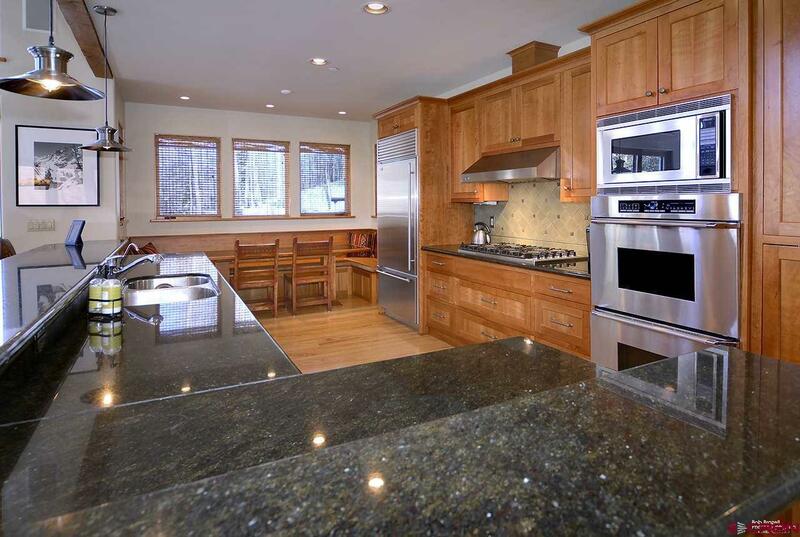 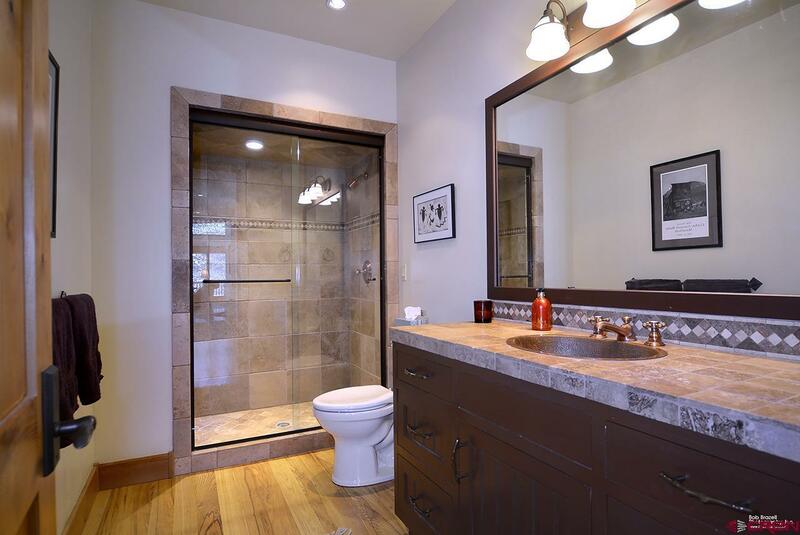 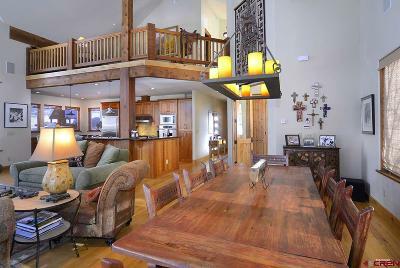 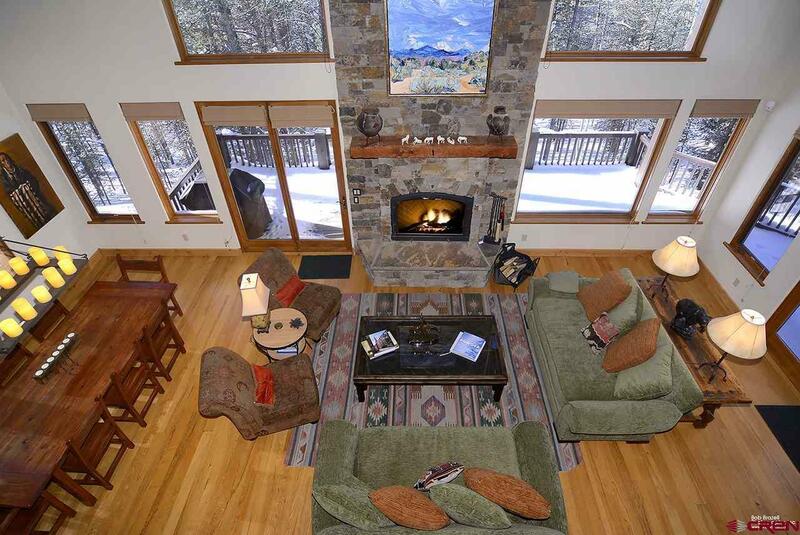 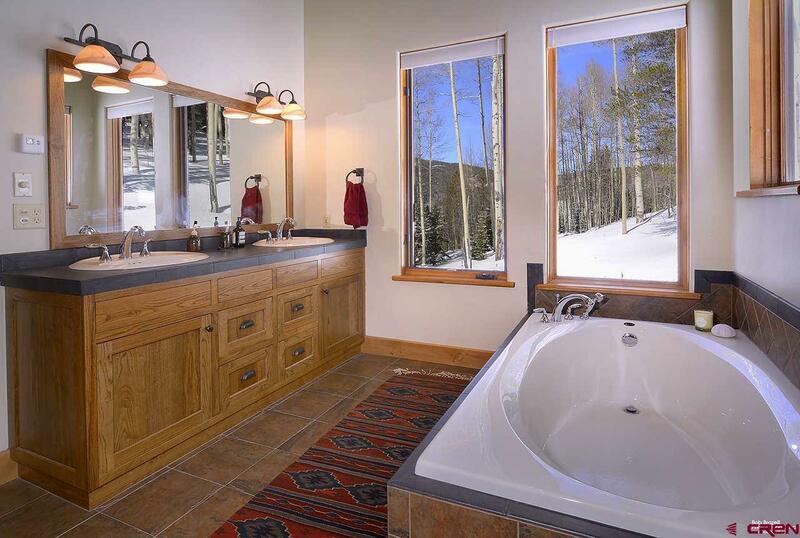 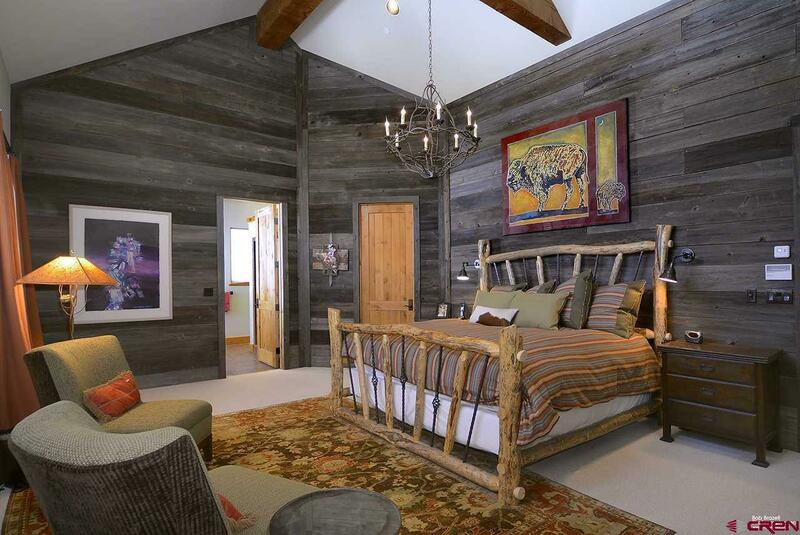 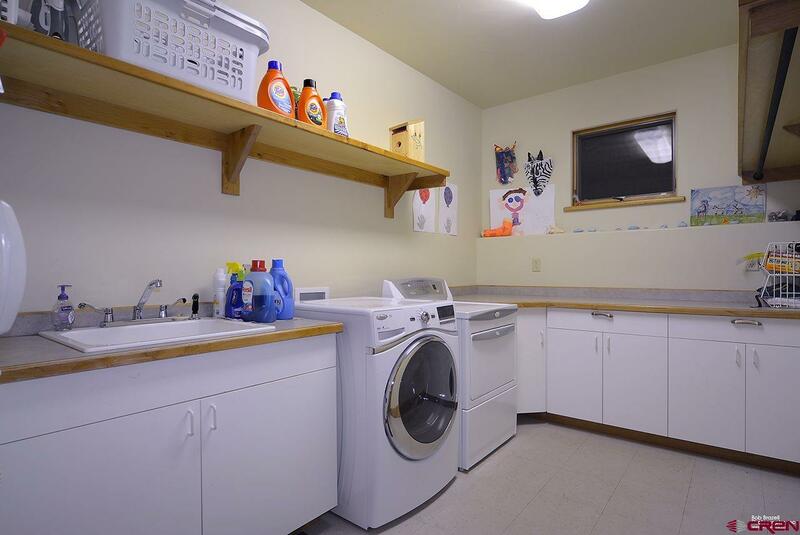 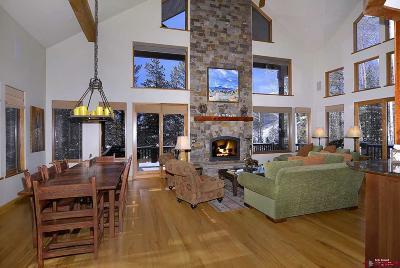 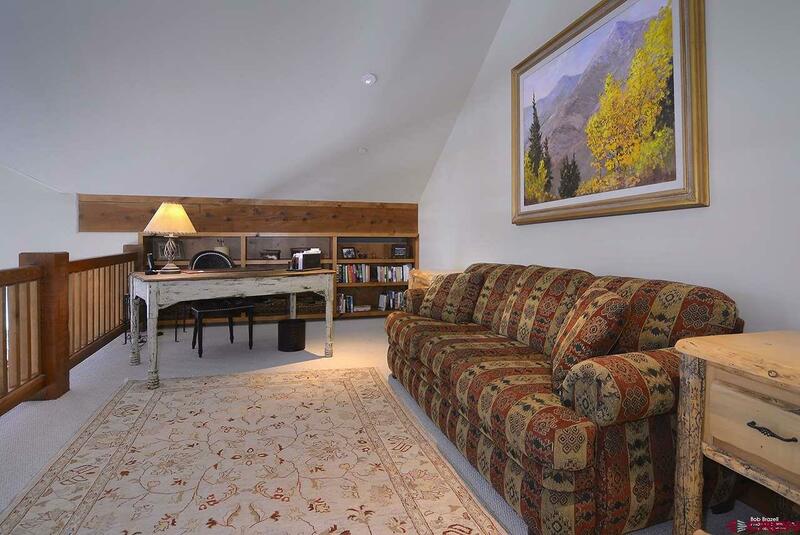 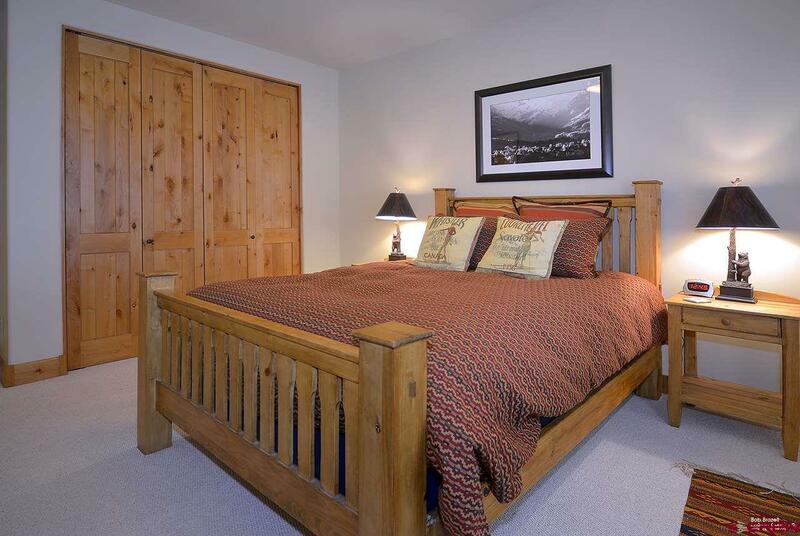 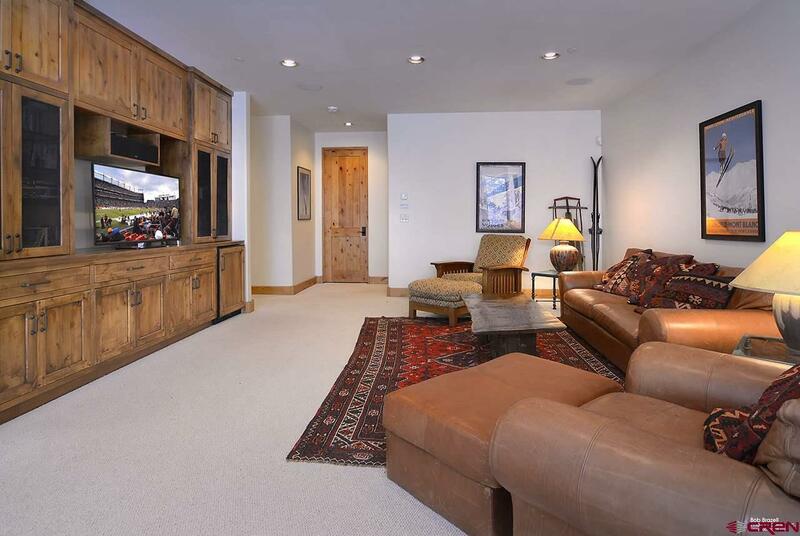 ft. residence just 4 miles from downtown Crested Butte. Features include 4 bedrooms, 4 full baths, an open floor-plan with cathedral ceilings, wood burning fireplace, gourmet kitchen, massive entertainment room with gas fireplace, large loft and office. 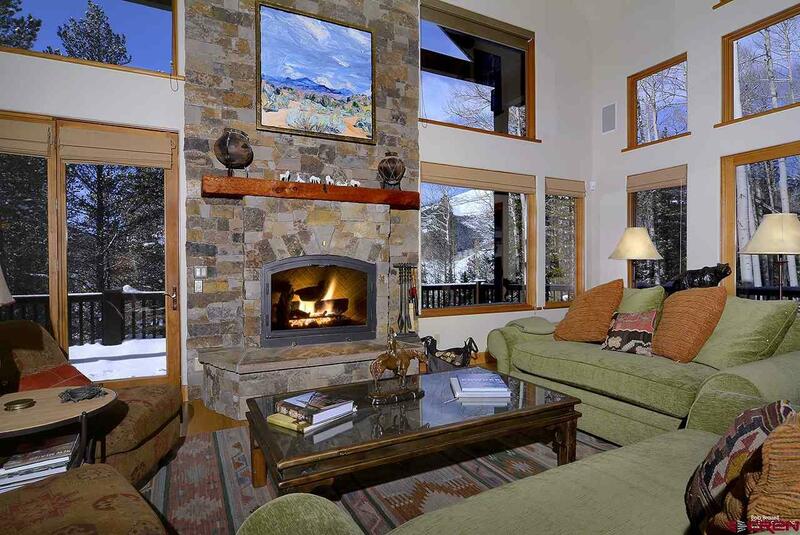 From the living areas, enjoy breathtaking views of Red Lady and Mt. 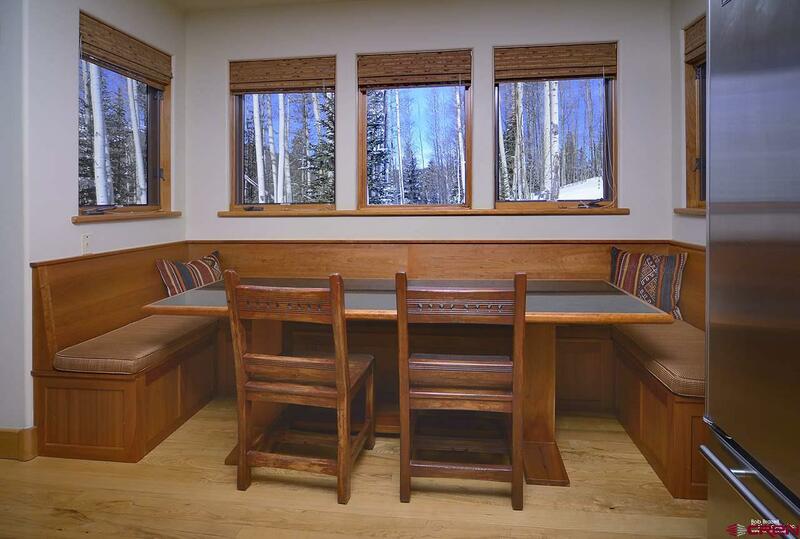 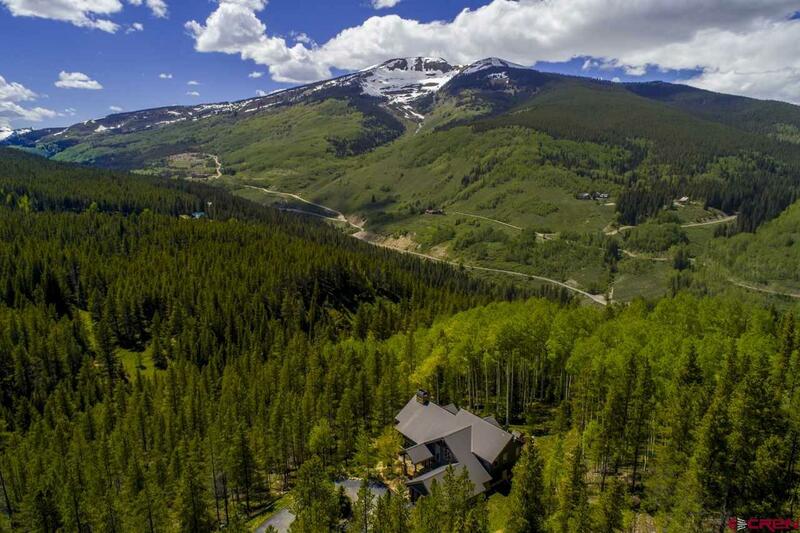 Axtel, replete with seclusion, wildflower fields, evergreens, aspen groves and seasonal spring. 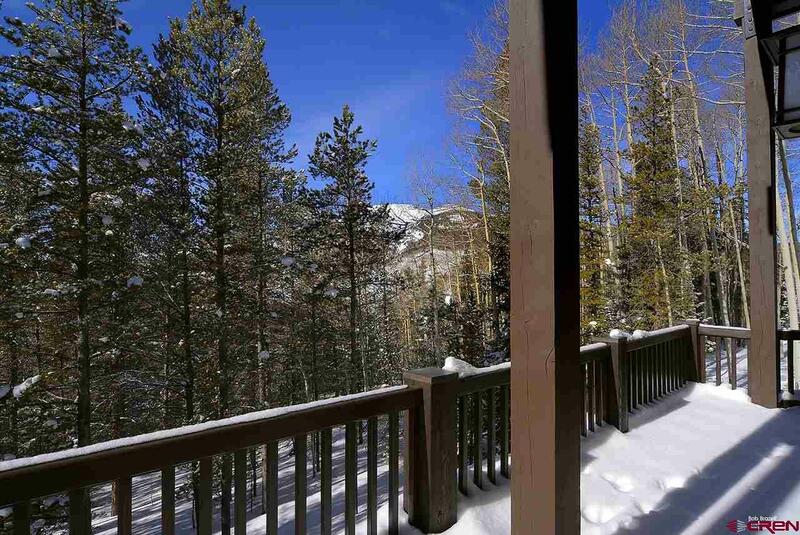 The expansive entertaining deck is the perfect place to enjoy incredible views and vibrant sunsets. 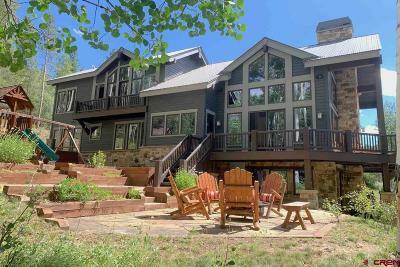 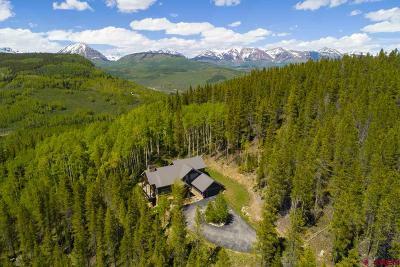 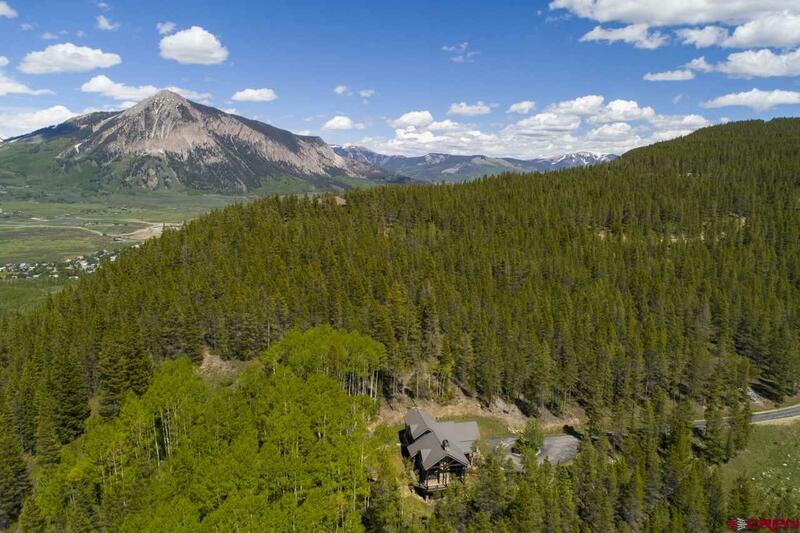 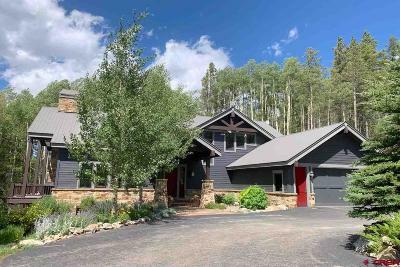 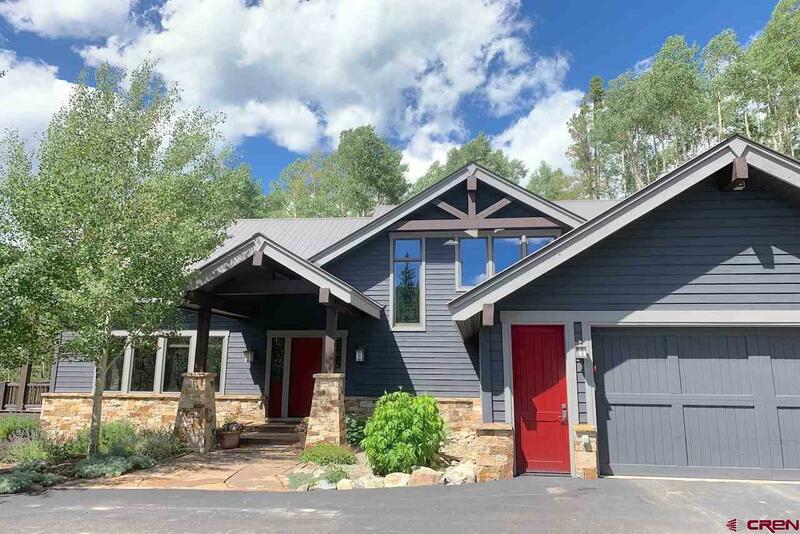 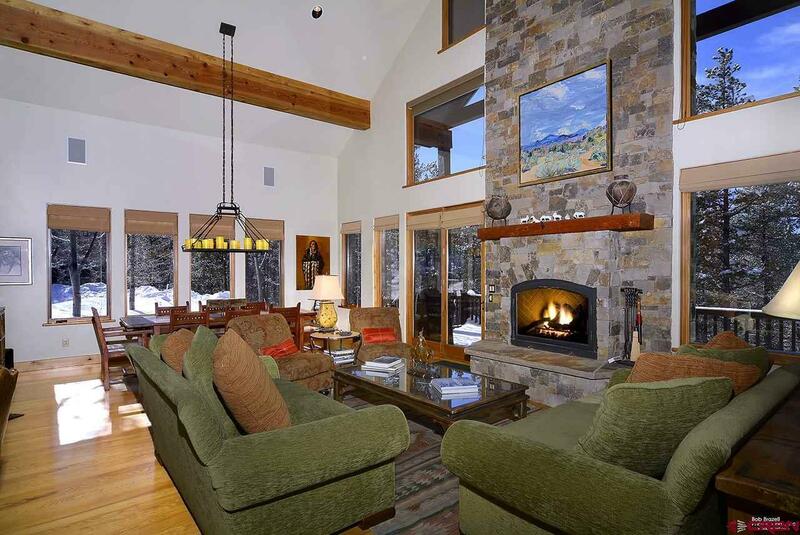 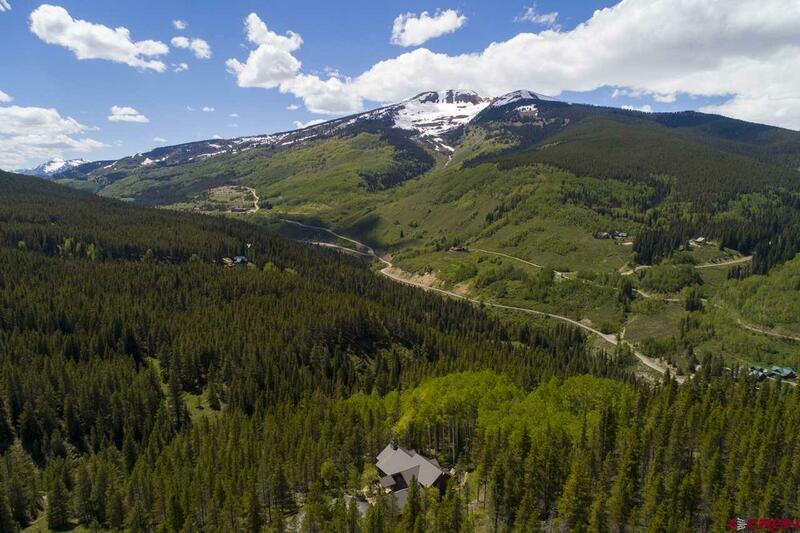 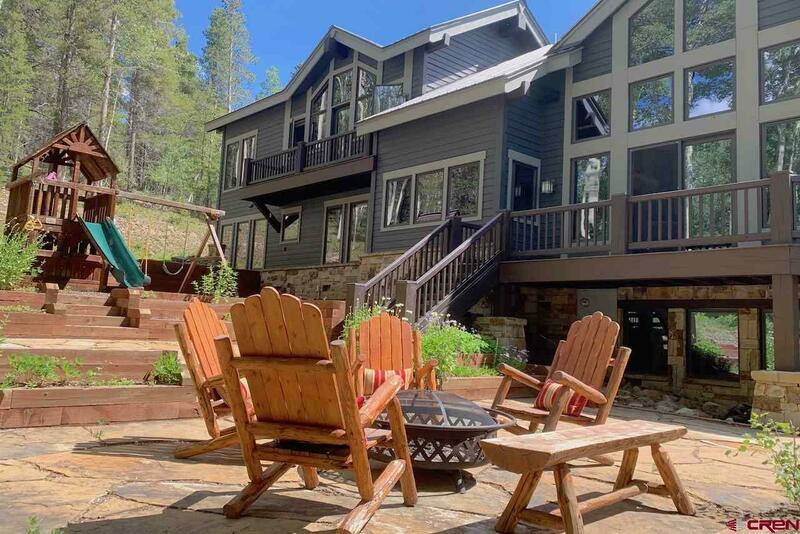 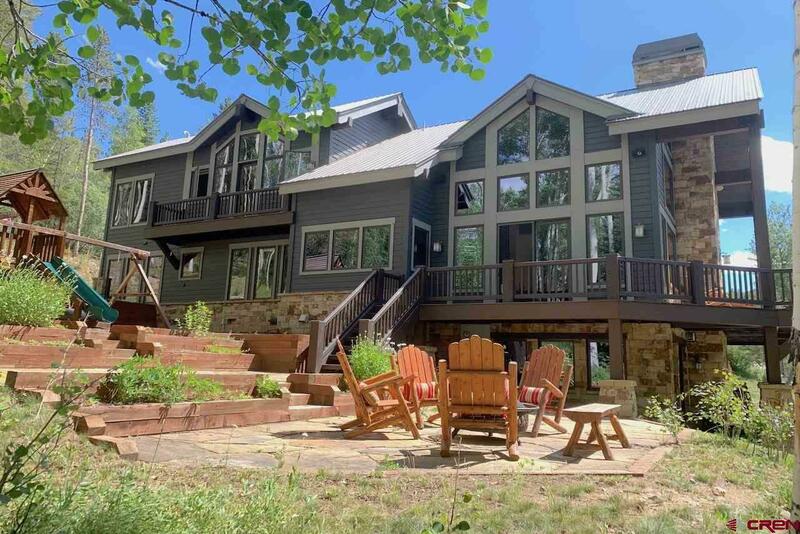 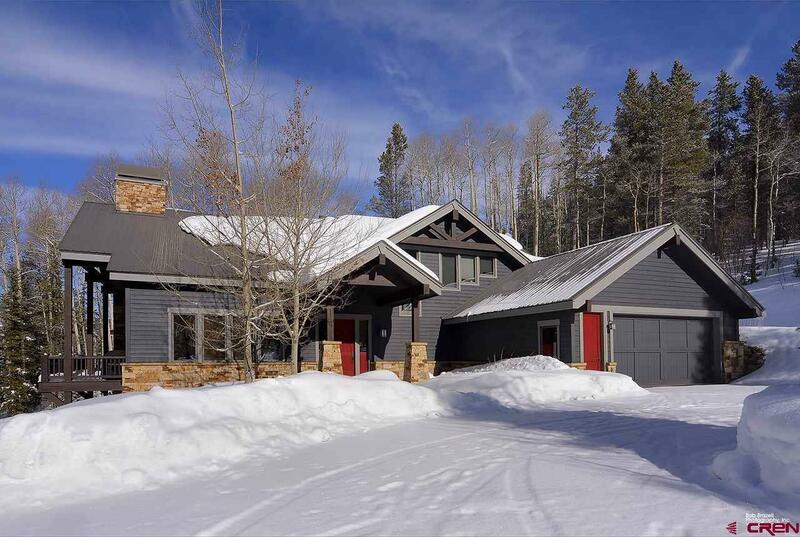 Being one of the closest residences in this exclusive gated community and bordering the Green Lake Trail, access to the town of Crested Butte couldn&apos;t be easier.